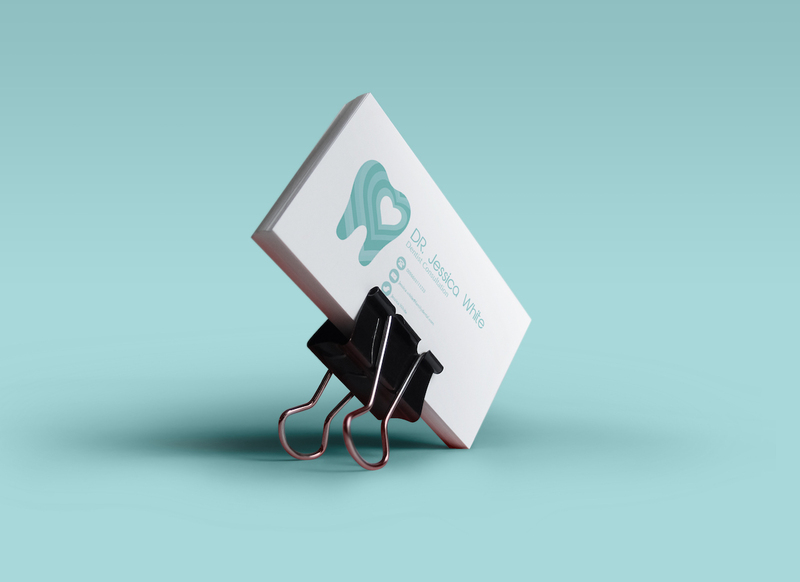 I have made a branding for a family dental which really concern about the aesthetics. 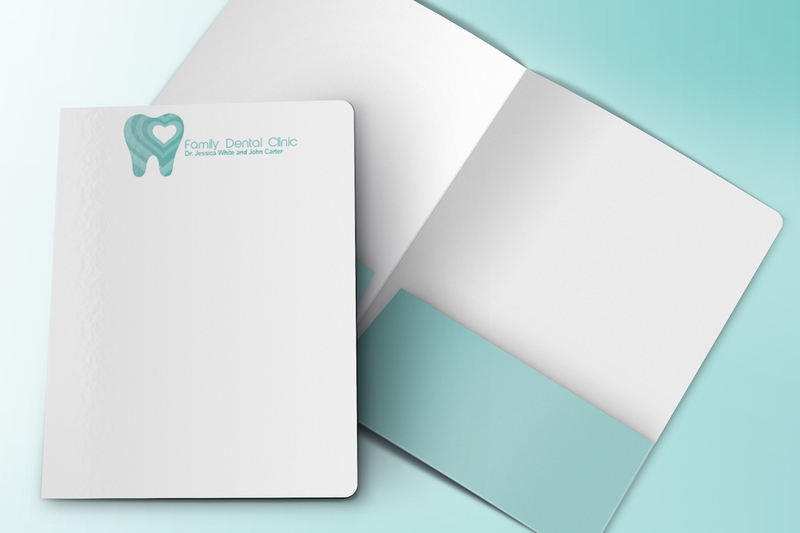 The project was to create a brand identity including logo and stationery for the family dental. 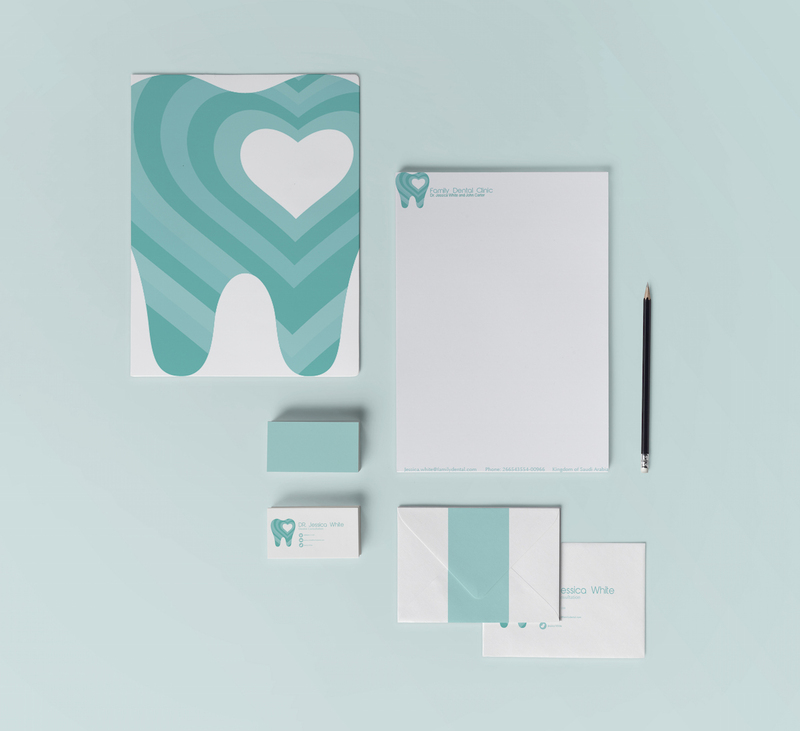 The logos developed are simple yet conceal many subtle references to the dental world. 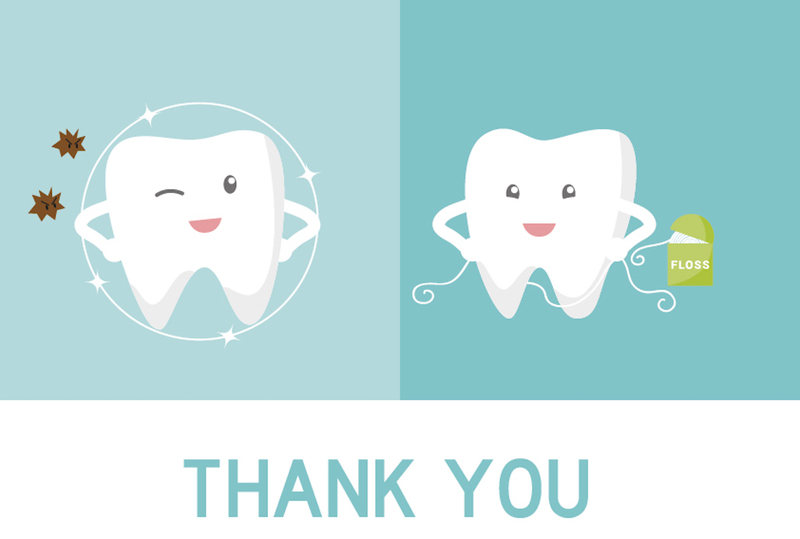 I decide to make a logo with a heart shape in tooth. 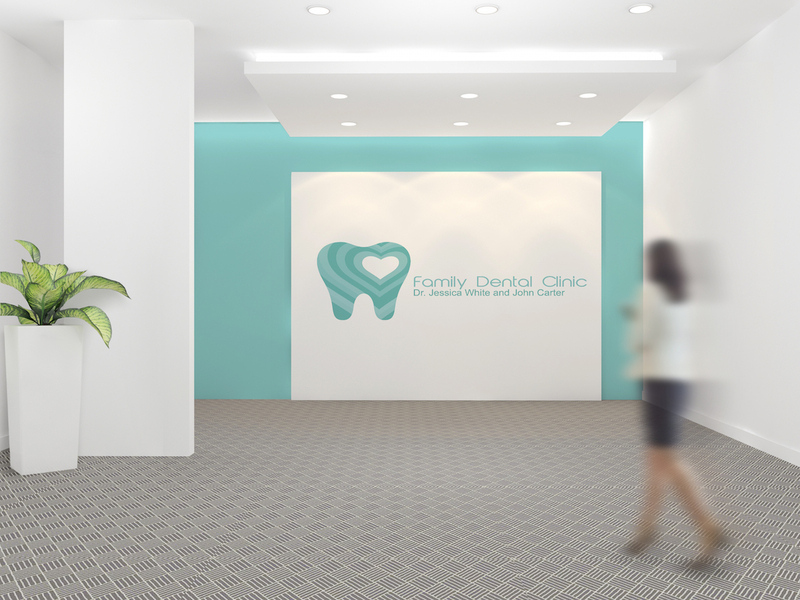 Color: I chosen green as dominant color with blue gradient to reflect the aesthetic feel and strengthen the clean, bright and hygienic. 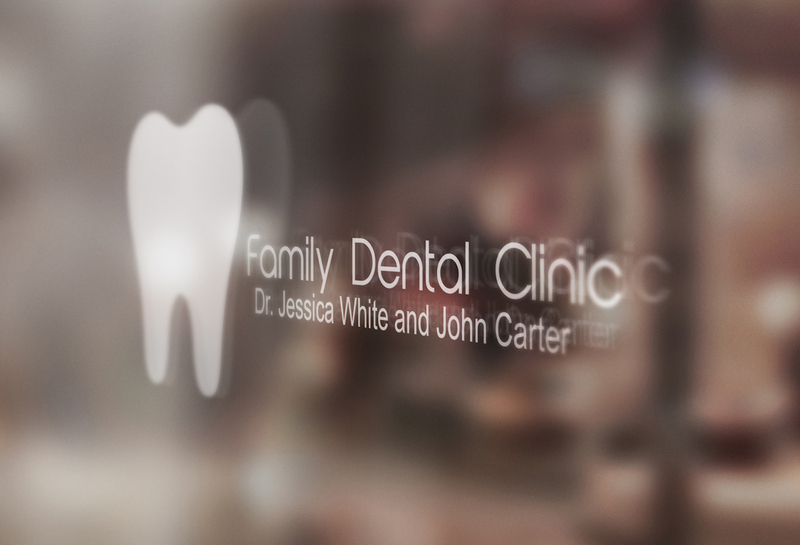 Typeface: I purposely chose this font to match the style and nuance of the logo. 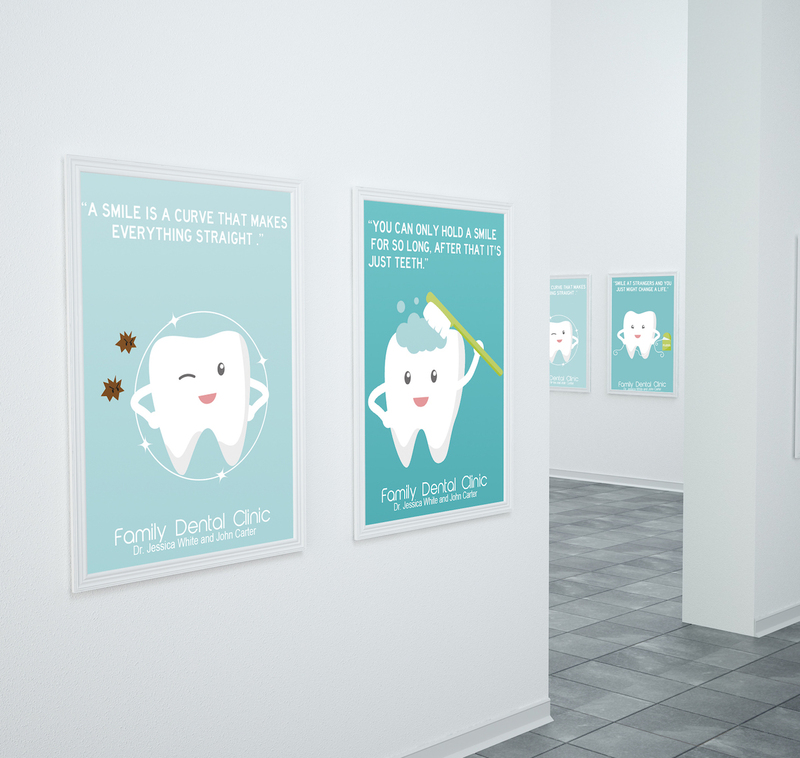 I seek a career that would help me develop my graphic design and visual communication skills through practice. 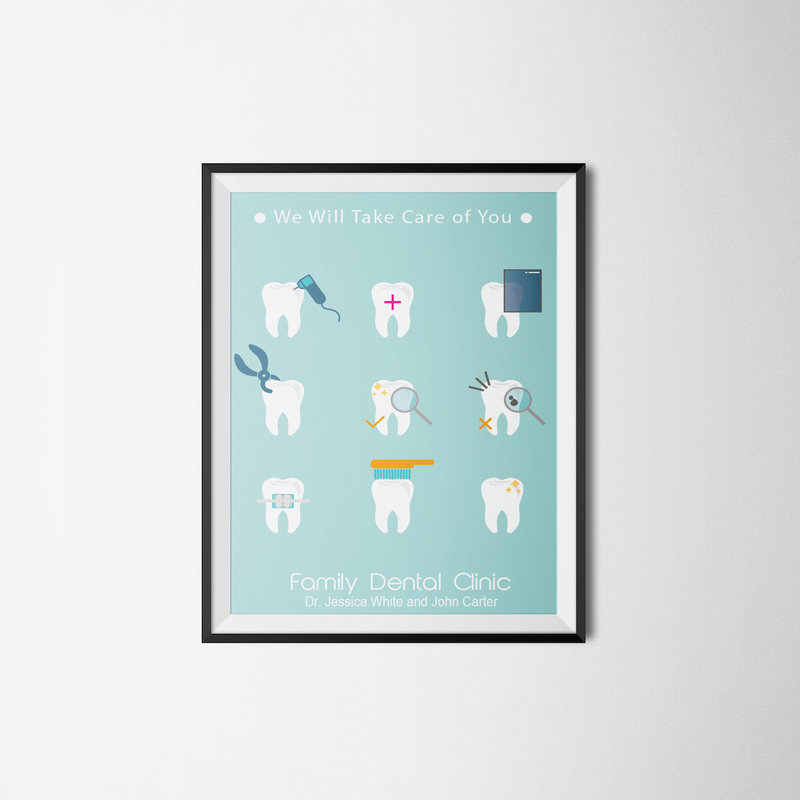 Copyright © 2015 Sarah Howaidi.